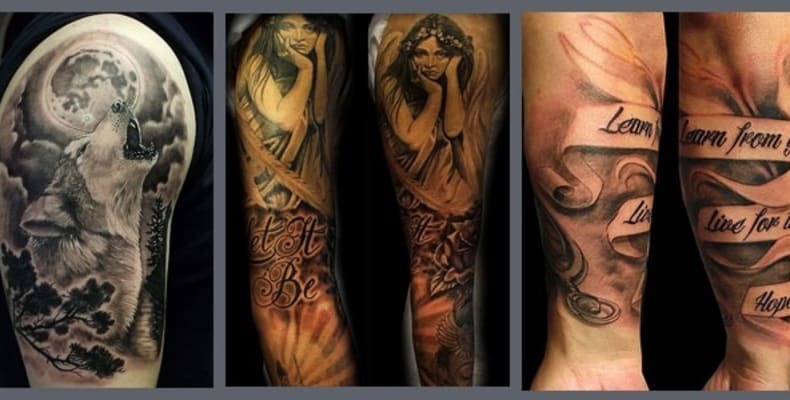 Rude Studios is known as one of the best Tattoo and body piercing studios in Leeds, providing amazing artwork and creative body modification. Rude is the definition of the modern Tattoo and body piercing studio. Built around the industry leading sterilising technology, offering a ultra modern hygienic environment. 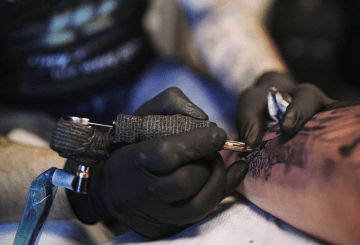 They provide a range of services including custom tattoo, body piercing, laser tattoo removal, microblading, semi-Permanent make up, para medical tattooing, scalp pigmentation and high end body jewellery sales. With their very own Goldsmith, you can also find a range of jewellery or even have your order custom made!